Locality: United States, Florida, Hamilton, United States: Florida: Hamilton County. Bayhead on Rd. 41, 3 mi. south of Jennings. 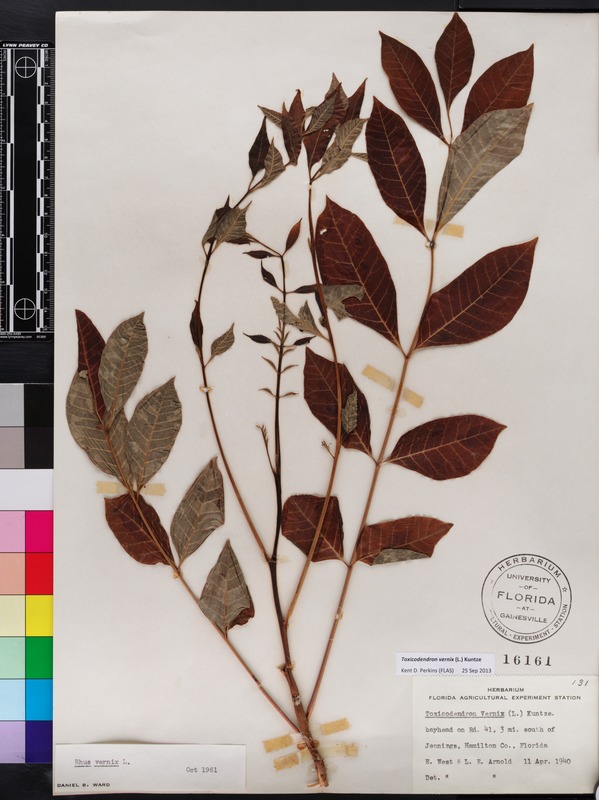 Notes: [Label heading:] Herbarium. Florida Agricultural Experiment Station.